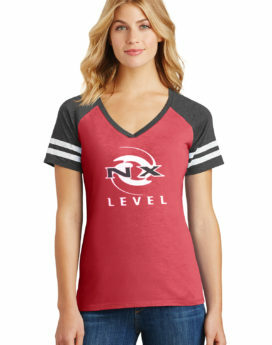 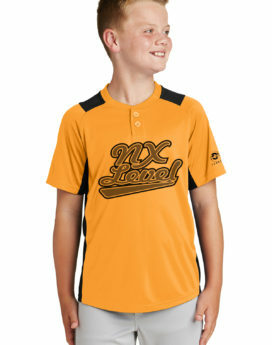 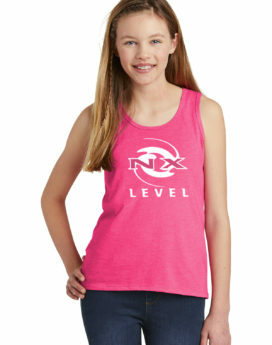 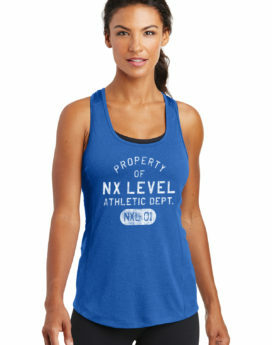 Welcome to NX Level Sportswear. 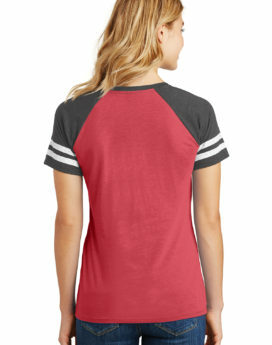 ©Copyright 2018. 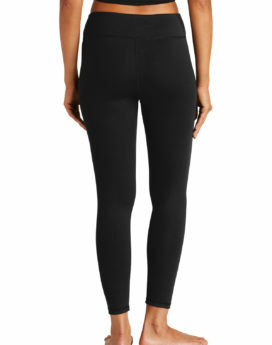 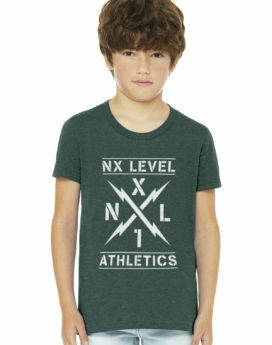 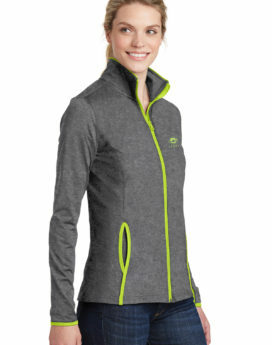 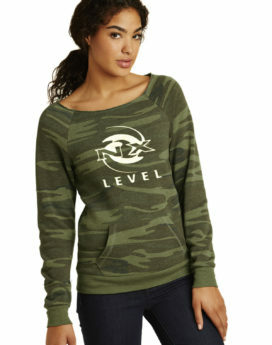 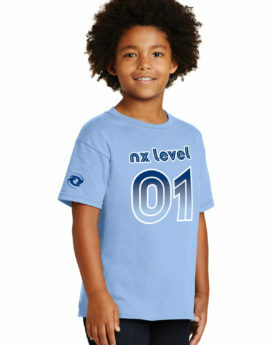 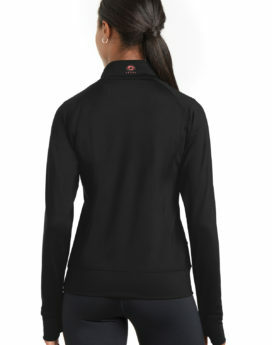 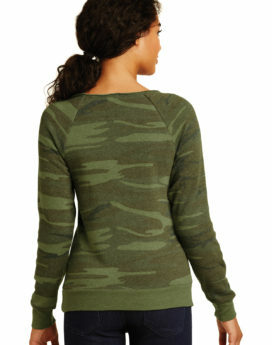 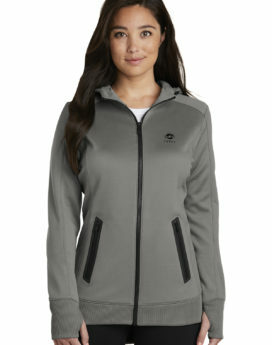 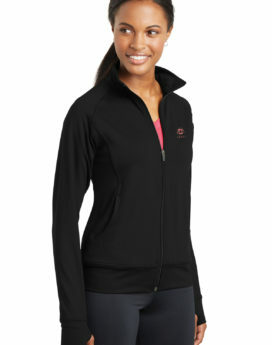 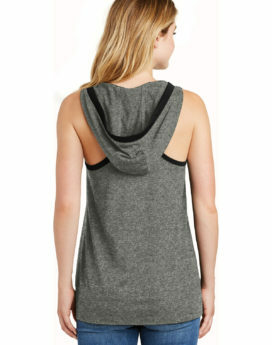 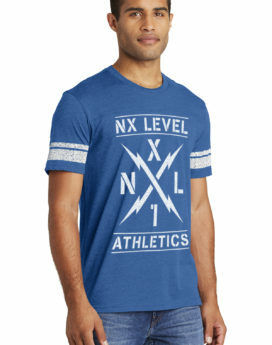 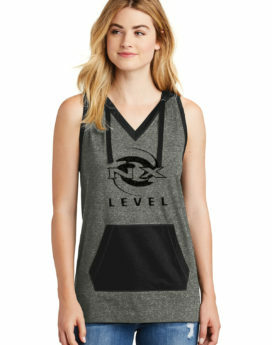 NX Level Sportswear.